Flowers are the mood lifters. 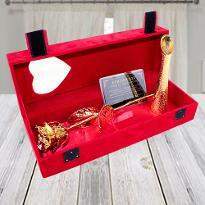 It's the most precious gift that anyone can give to their near and dear one on any occasion or just to make them feel special. 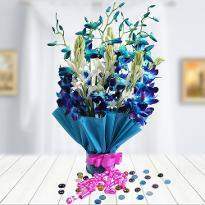 To order flowers online in Raipur, simply visit Winni. 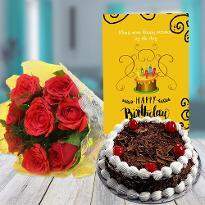 Online flower delivery in Raipur is an awesome way to delight your partner on his/her birthday or any special achievement. 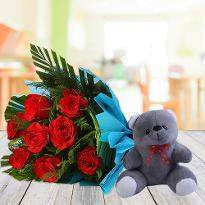 You can place an order online for getting flowers delivery in Raipur. Winni is available on various platforms like desktop and mobile websites, android and iOS apps are also available for people who would like to place order on the go. 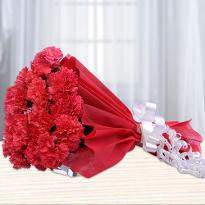 There is a large number of flower options available in Raipur that you can choose for delivery. Winni offers you facility to choose delivery date and delivery time slot so that you can rest assured about delivery on an occasion. 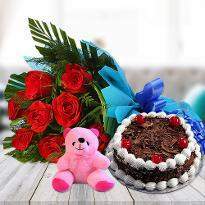 Birthday flowers: Birthday is a common occasion which is celebrated all over the world. 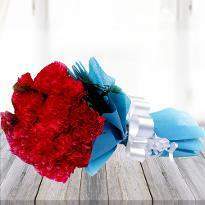 There are particular flowers which are given on Birthday only. 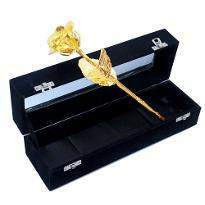 Flowers are best natural beauty gift which is gifted and all time favorite of all. 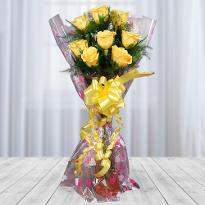 Flowers like Gerberra, Yellow roses, Pink roses all can be gifted on Birthday. 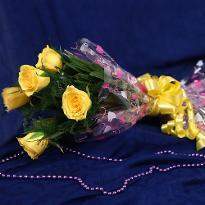 These flowers can be gifted to friends, parents and others. 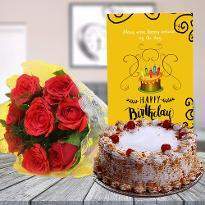 All these flowers are best for birthday party and if you are not available for any party then you can for sure go for Birthday flowers. There is no need to visit any local shops. 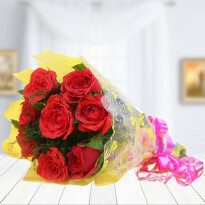 Just order online flowers in Raipur and it will get delivered to your door step. 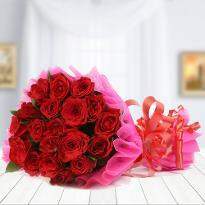 Anniversary Flowers: There are so many kinds of flowers which can be given for Anniversary. 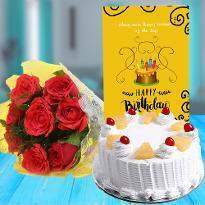 Like one can gift White flowers on Anniversary and if there is wedding occasion then Mix Bunch of Red and white roses is a good choice. 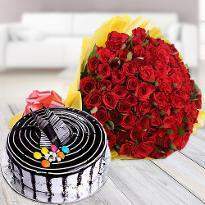 Anniversaries should be special and it is good to choose combo of cake with online flowers to make it memorable. 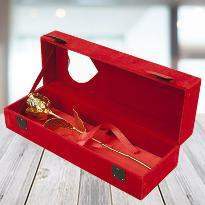 Lillies can also be gifted which is again a very good way to wish your loved one. Celebrate all these occasions in the best manner. Let's make all occasions happy moments. 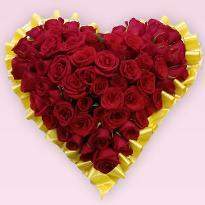 Valentine Flowers : You can also brighten up the day of your special one by sending Valentine flowers online in Raipur from Winni as we have a plethora range of Valentine flowers which are sure to please your special one on Valentine's day. 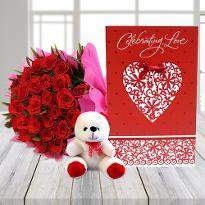 Therefore, explore our extensive collection of Valentine flowers and pick for your special one. 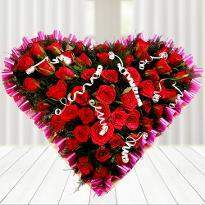 What flowers are available in Raipur for delivery? 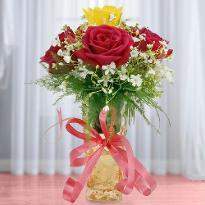 There are variety of flowers available for delivery in Raipur. Flowers like roses, gerbera, lilies, carnation, gladiolus and many more. Many of these flowers are available in several different colors. Like you can get red roses, yellow roses, pink roses and white roses. 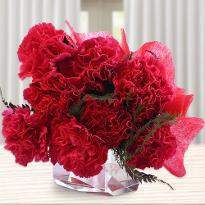 Similarly, carnations and gerberas are also available in several different colors. 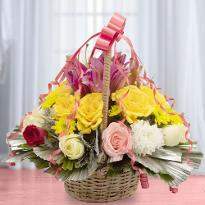 All of these flowers could be delivered in different arrangements like bunches, bouquet and basket.